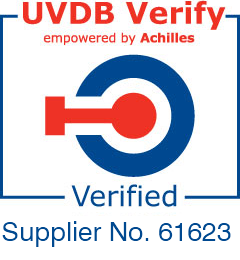 We are proud to announce that we have successfully been recertified against the new BS 14001:2015 Environmental Management System. 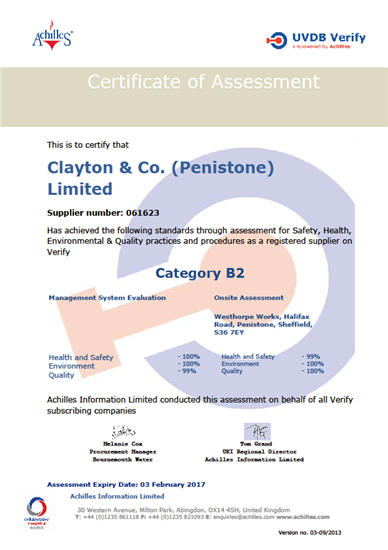 Clayton Penistone Group is proud to anounce our Certification to the new BS EN ISO 9001:2015 standard with BSI, which has been achieved with the aid of implementing BSI Entropy Business Improvement Software. 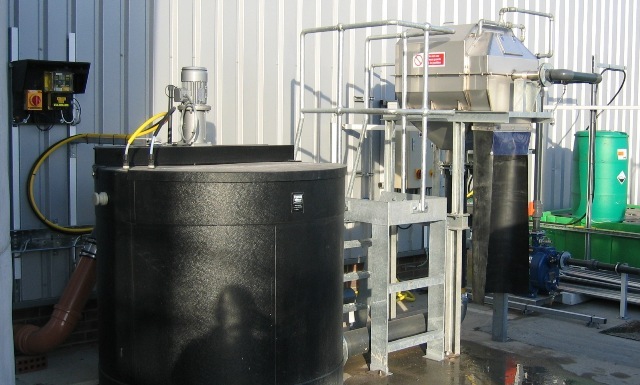 Yorkshire Water MEICA Direct Delivery Framework. As part of our involvement in becoming a sustainable part of the Construction Supply Chain we have recently been awarded silver membership of the supply chain school. 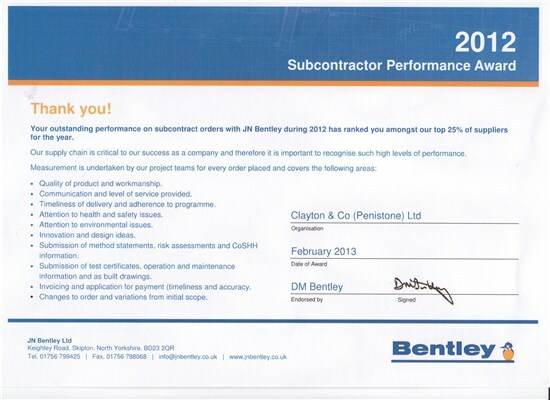 In recoginition of outstanding performance on subcontract orders with JN Bentley during 2012 we have been awarded a Subcontractor Performance Award. 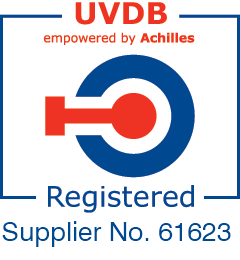 It give's us pleasure to advise that we have today signed a 10 year framework agreement with United Utilities for the provision of instrumentation related installation & maintenance in the South East of their area under there Asset Maintenance Support programme. The contract goes live on Friday 1st March 2013. Clayton Penistone Group are please to annouce that our Framework contract to provide mechanical and electrical services to Yorkshire Water has been extended, this service is available not only directly to Yorkshire Water engineers & project teams but to all Tier 1 & Tier 2 partners.